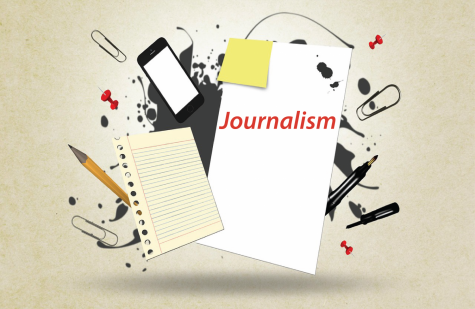 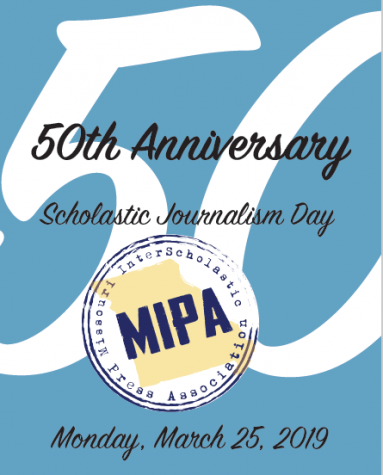 Journalism Day 2019 marks the 50th anniversary of this event! 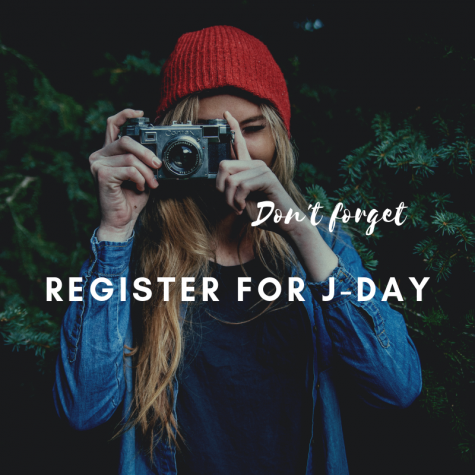 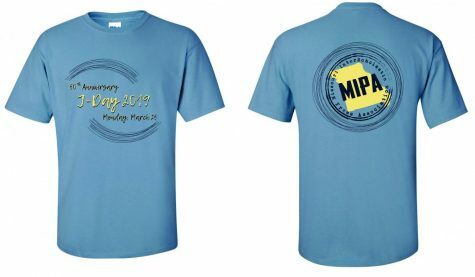 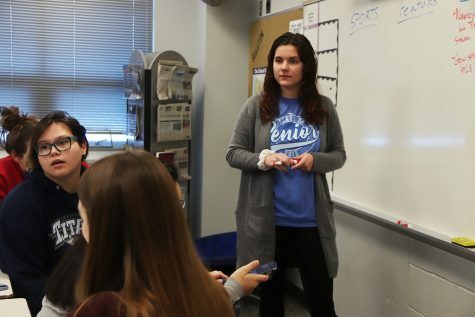 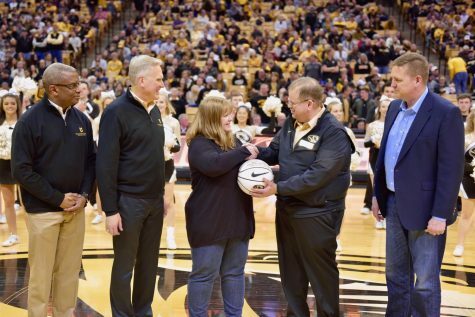 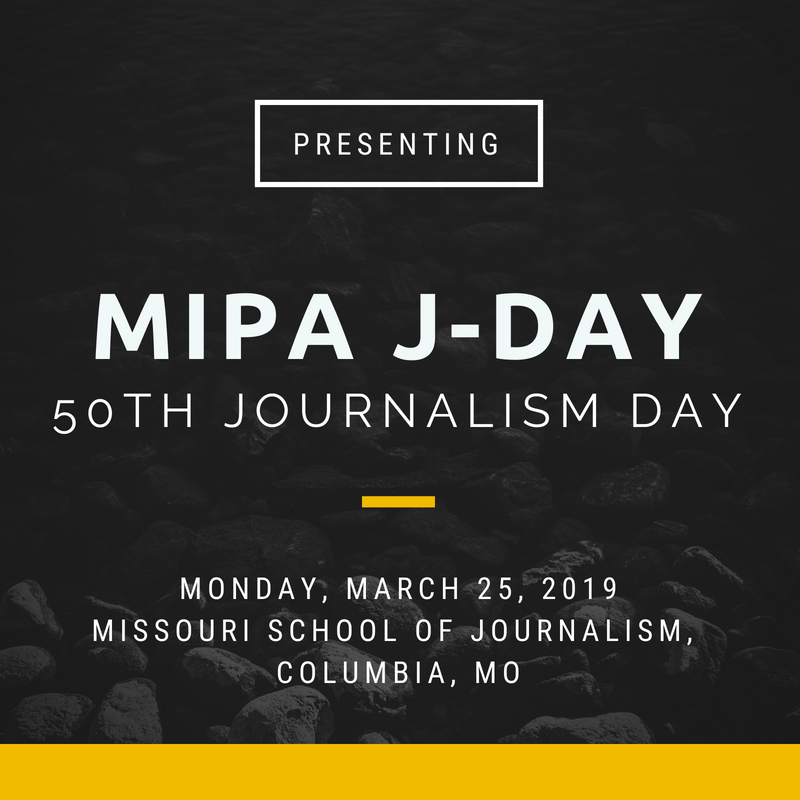 MIPA hopes all our members can join us for J-Day Monday, March 25, 2019, at the Missouri School of Journalism, Columbia. 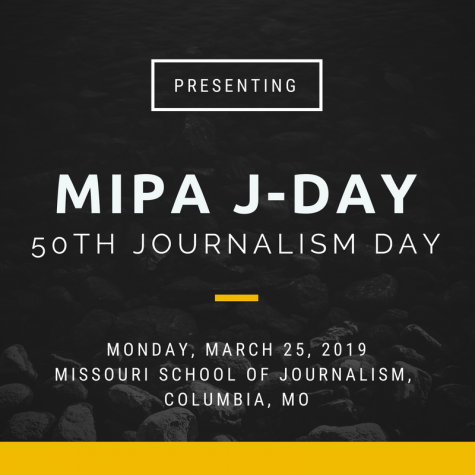 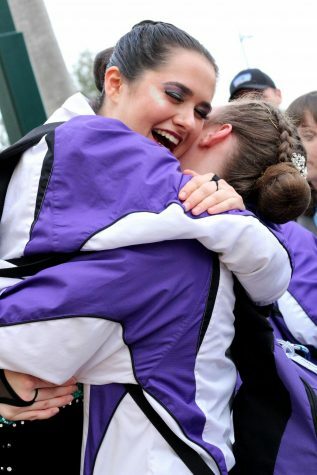 We look forward to learning new things from the speakers and celebrating the work of students from across the state!